Roxana Illuminated Perfume: On the move, again! Tomorrow, Sunday, we are moving from Tesuque to the old ranch area here in Santa Fe that is turning into the new arts district. No one in the area has told me what the district is called, so I'm referring to it as "the new arts district" until someone corrects me. 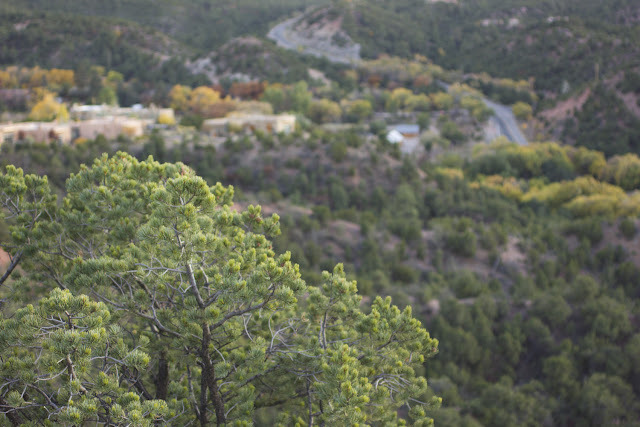 Tesuque is just north of historic, downtown Santa Fe, where as the arts district is south. Both areas have a very different vibe, Tesuque is more like Santa Barbara where as the arts district has a bit of an edge, like the surrounding areas of downtown LA. Although I will miss Tesuque very much, the new homestead is better in many ways. I'll post more about that once we are settled. There will be a delay in sending out orders as I unpack and set up once more. Our new space is on our friends property, it's a bit of an art compound with musicians and visual artists, and now an "aromatic" artist being added to the mix of creatives. The landscape is quite different from the Pinon wood lands we have been inhabiting the last three months. 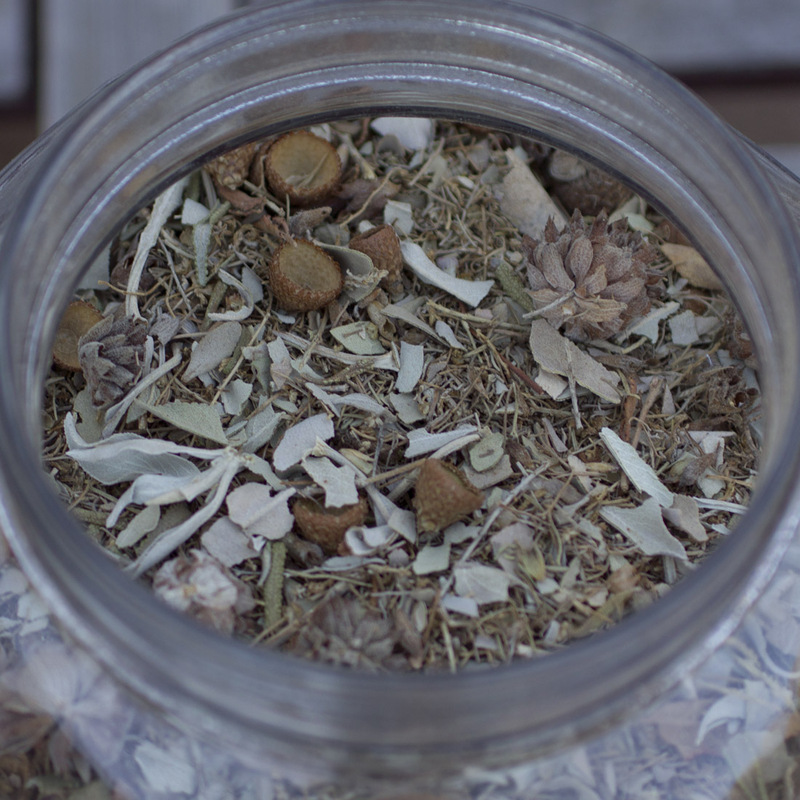 While packing to move last night I found a jar filled with dried plant bits from my California garden. The cowboy pure fume of oak, artemisia and different sages all preserved and ready for inhaling deeply. It’s a very different scent imprint than we have here in the high desert of New Mexico.